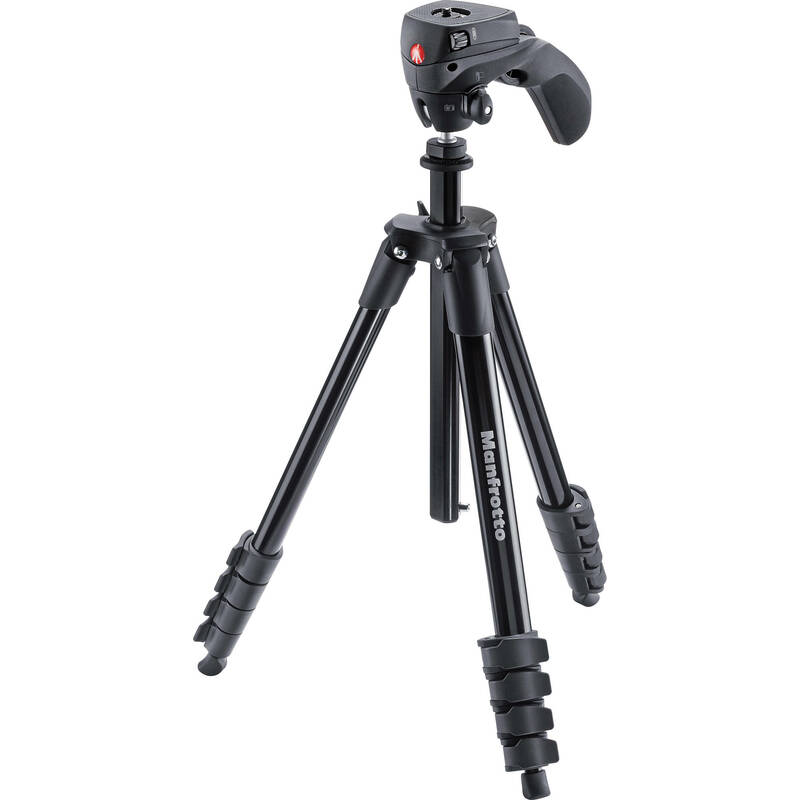 A small, strong table top tripod designed for small compact cameras. 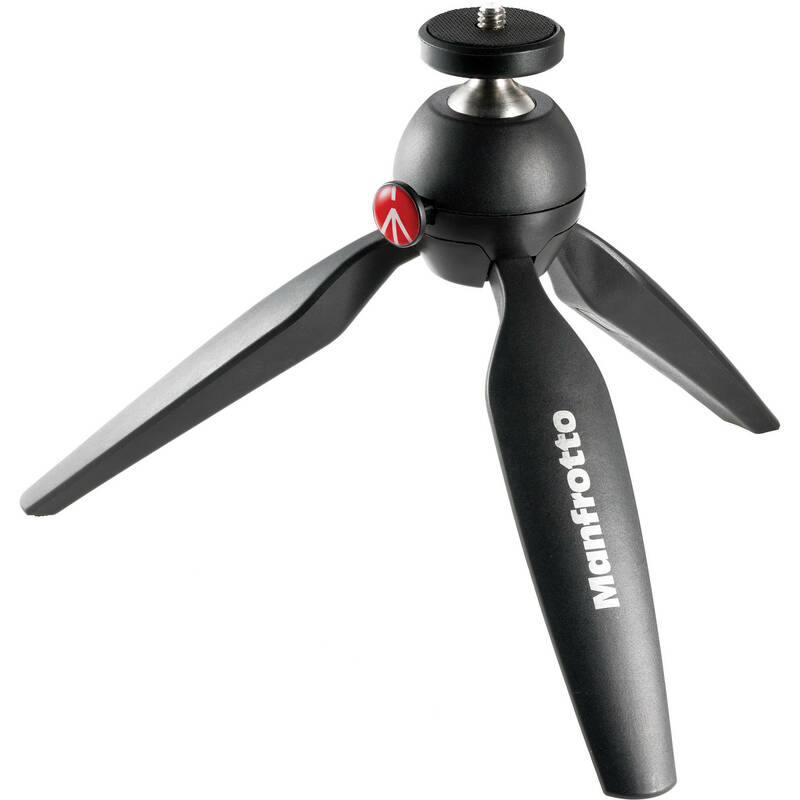 The black PIXI Mini Table Top Tripod from Manfrotto doubles as a tabletop tripod and a handheld grip support for a DSLR, point and shoot, or compact camcorder. 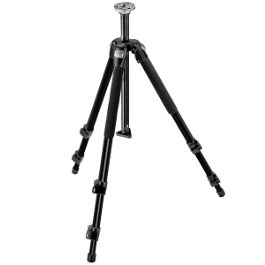 The legs are rounded on their outer side, so the closed tripod provides a comfortable hand grip. 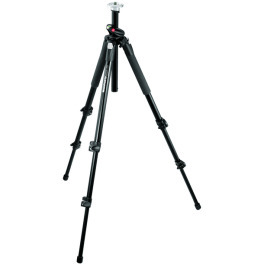 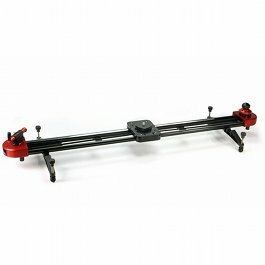 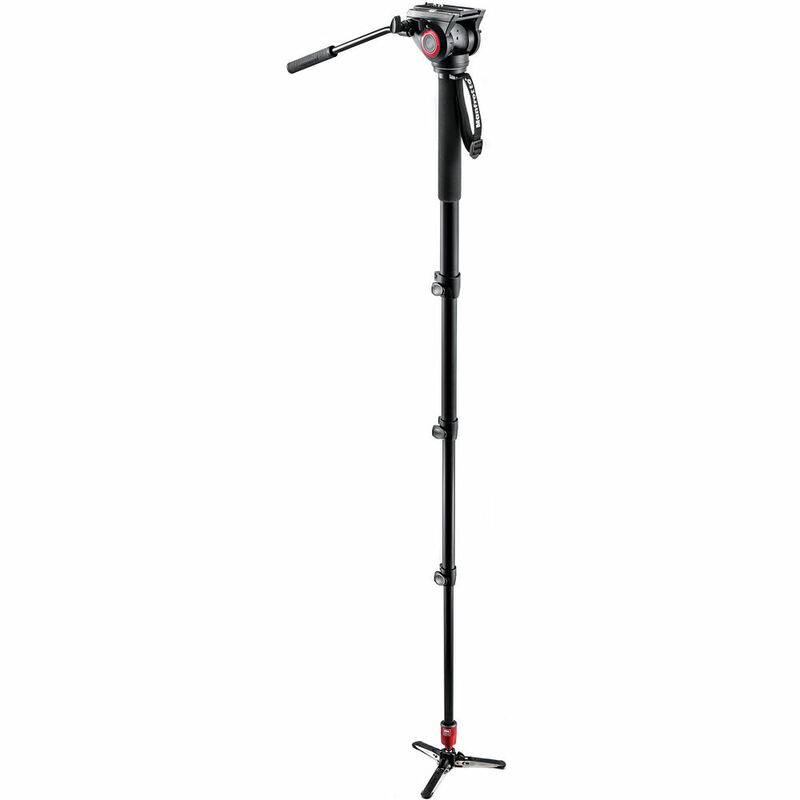 When open, the tripod and head have a maximum height of 13.5cm. 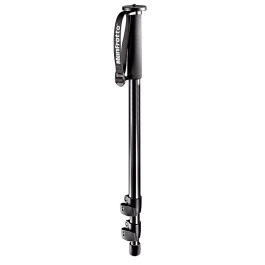 Rubber feet prevent slipping and protect delicate surfaces.